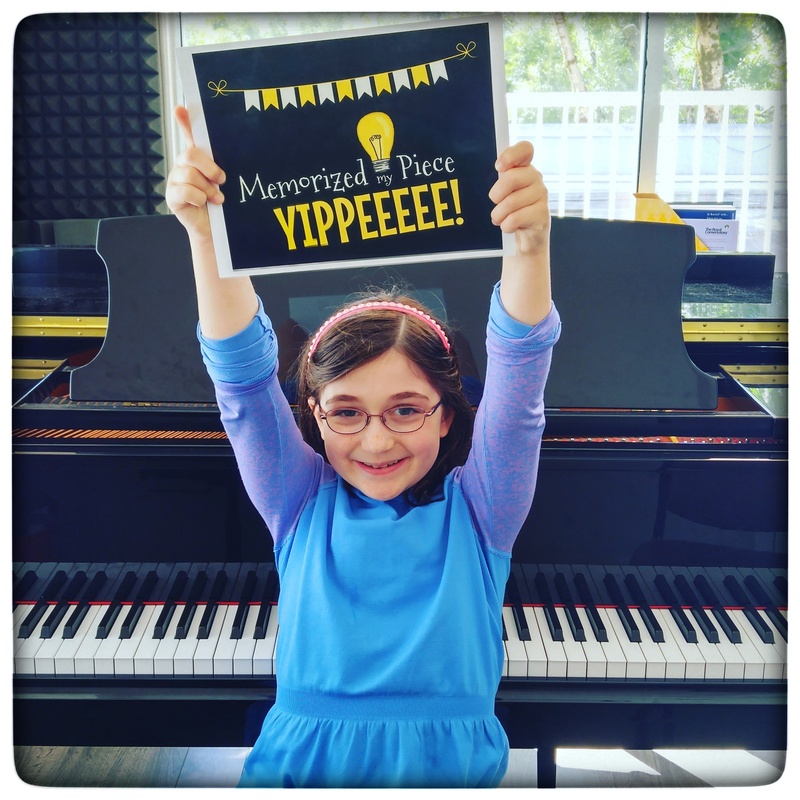 Is your preschooler interested in piano but not yet ready for “traditional” private lessons? Jump-start a life-long love of music with WunderKeys™ Piano for Preschoolers. Not only will your child develop keyboard awareness, rhythmic understanding and piano skills, they’ll get a head-start on kindergarten math concepts! Each 30 minute piano lesson includes several activity types to keep your preschooler engaged and entertained! WunderKeys™ is the perfect introduction to piano for children ages 3-5. Experience the satisfaction of playing your favorite songs as your technique and artistry grows! 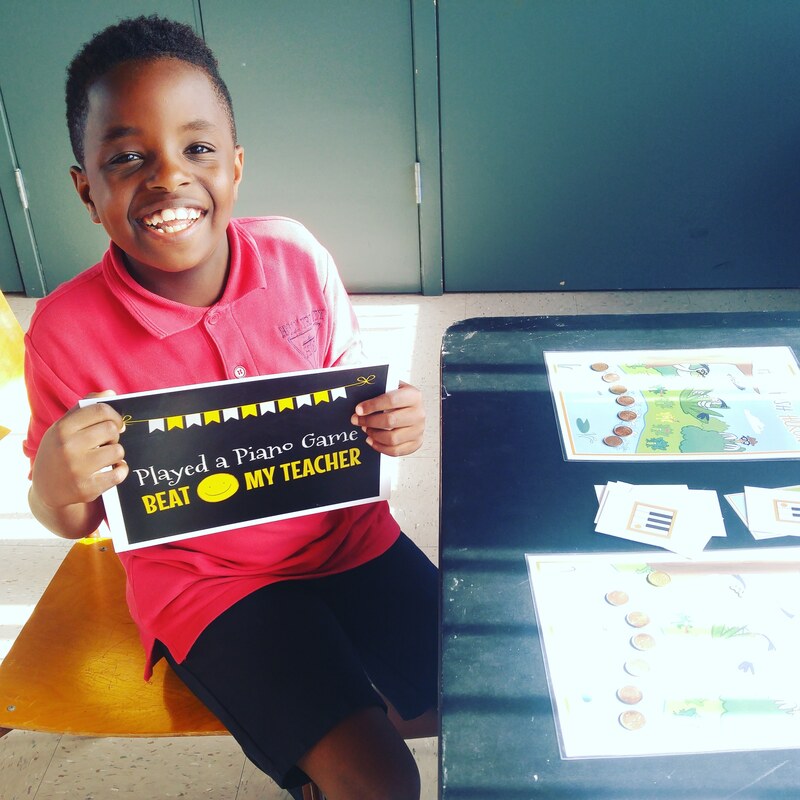 Students LOVE learning through kid-friendly games & off-bench activities! 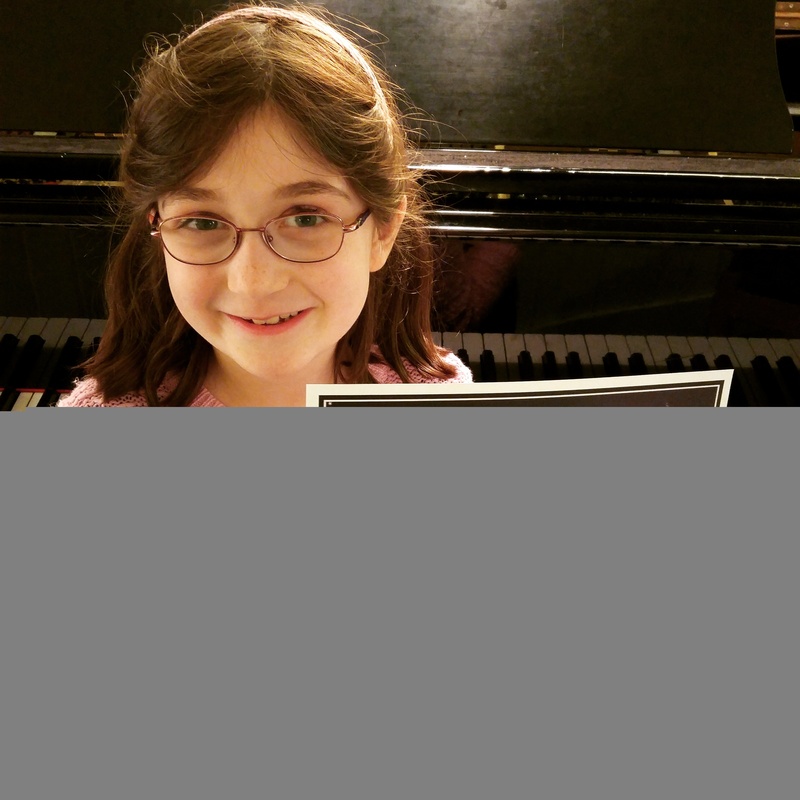 Theory instruction is included with most beginner and intermediate piano lessons. 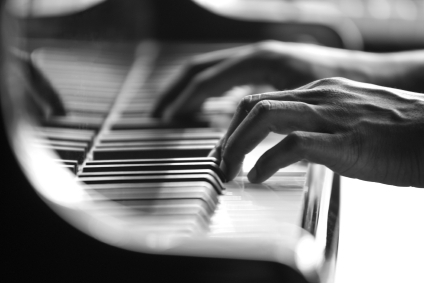 Advanced students require longer piano lessons to incorporate theory instruction, or a separate theory lesson. Torey Zachary (B.Mus., A.R.C.T., L.L.C.M.) loved music from the start, and began formal training at age four with piano lessons. As a pianist she has performed frequently at concerts, music festivals and community events in the Okanagan and Vancouver, B.C., achieving many performance awards. A graduate of UBC’s School of Music, she also holds an A.R.C.T. in Piano Performance from the Royal Conservatory, an L.L.C.M. from London College of Music and Media, and a Diploma in Music from Capilano College. Additional studies include voice (classical and jazz), guitar and Orff methodology. 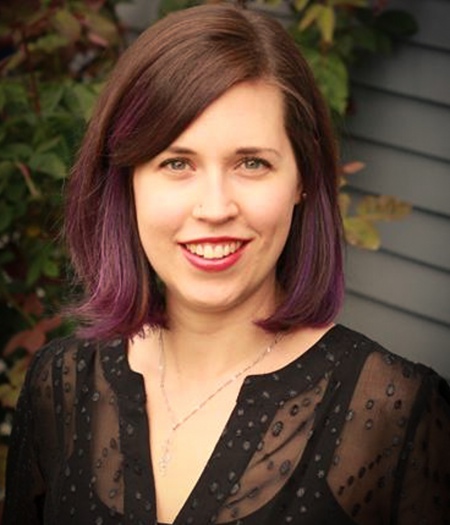 Torey began teaching in 1998 and since then has enjoyed working in a variety of settings in the Okanagan and Vancouver. 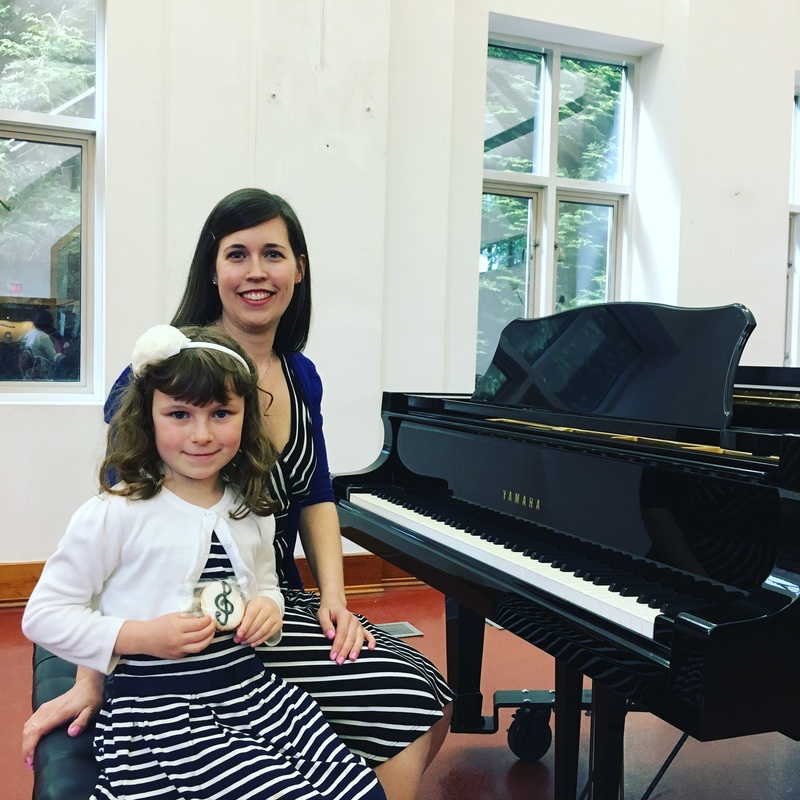 She taught group and private piano lessons for 10 years at Capilano University’s Community Music School, and currently offers private lessons at locations in Mount Pleasant, West Point Grey and North Vancouver. Torey loves the diversity of teaching in Vancouver, and enjoys working with students of all ages, from toddlers to adults! She is focused on nurturing students to achieve their potential and pursue excellence by adapting to individual interests, goals, and learning styles. I can honestly say that I cannot imagine having a better teacher. Torey is very knowledgeable, creative, and, most importantly, she genuinely cares about her students. Teaching an adult student can pose many challenges, but whether it was sight reading, playing technique, learning new tunes, advanced music theory, or even composition, Torey has always been ready to meet the challenge with great results. I would highly recommend Torey to any student looking for a talented, innovative and personable teacher. Torey is one of the best teachers I've ever had in my long history of music lessons. Not only is she kind, welcoming, and easy to be around, Torey boasts impressive techniques and superb teaching skills. Lessons with her are comfortable, while also being very productive. She is attentive to her students and customizes each lesson to the pupil's strengths and weaknesses, choosing songs, teaching techniques, and outlining warm-ups for each student's specific needs and tastes. I am always so glad I have Torey as a teacher because lessons become a place where I'm not afraid to make mistakes and learn from them. Since having her as my teacher, I've seen my abilities go up leaps and bounds. If it was not for Torey, my daughter Ashley would have dropped piano after Grade 2. With Torey's teaching style Ashley was the one reminding me to make sure I had her signed up for the next session. 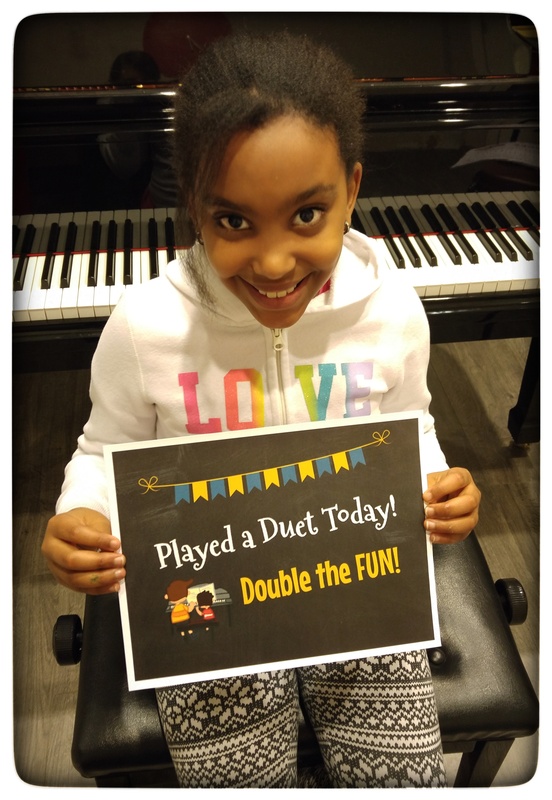 It's been a delight over the years to see how much Ashley has improved to the point where now she will have piano skills for life and for that we want to say to Torey one big thank you!! I've been a student of Torey's for nearly 8 years. Torey has shown me such amazing patience, kindness, and guidance throughout every single lesson we've had together. With every year of lessons that passes, there is such a great improvement within my technique, practice, performance, and all around playing. Throughout my lessons with Torey, she has always shown my best interest in pieces and genres that I wanted to learn. Torey has made learning the piano such an amazing and beautiful experience, and even after 8 years - I still look forward to our lessons every single week. My son worked with Torey for 6 years. He had a great experience learning skills while having fun and being challenged. Torey’s structured approach to playing and theory gave him confidence and skills he could transfer to band classes when he was ready. The recitals were always a pleasure to hear his growth over the years. Torey is an exceptional piano teacher who found the way to be at once a friend and mentor for my daughter. I am really grateful for Torey's special attitude to inspire my daughter and help her nurture her love for playing piano. I love having piano lessons with Torey. She is an amazing teacher! Torey pays attention to my pieces and my theory, and always corrects me if I'm doing something wrong. She always has a technique I could use for improving something. I find Torey very encouraging, and I feel that my playing and theory has improved a thousand times since I started lessons with her. I look forward to every lesson with my awesome teacher! Torey is one of the best teachers I have seen. She does her best to provide you an environment that you could learn music and enjoy that experience. She tries to find your strengths and develop them; at the same time, Torey designs specific practices to improve your weaknesses. As a PhD student that has spent several years in academia, I enjoyed learning from many instructors and Torey is one of the best ones! 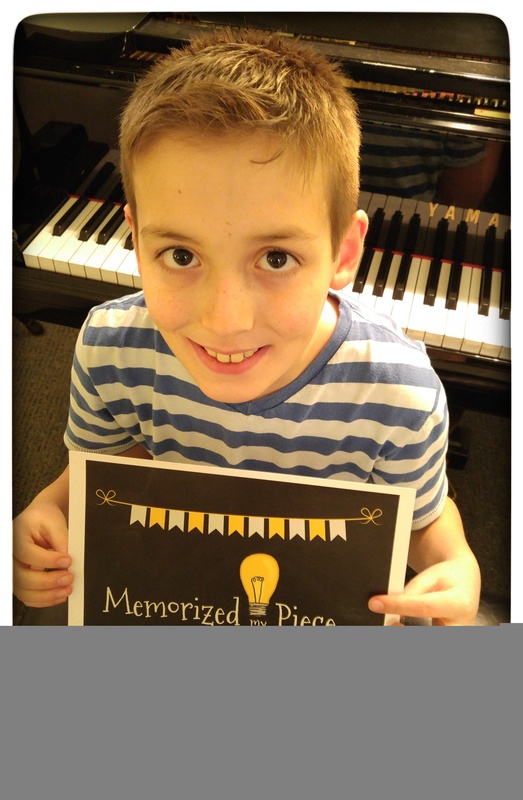 We had the pleasure of working with Torey after a particularly difficult experience with piano lessons. My two boys both had felt they wanted to quit piano after working with a teacher that was not the right match to their interests and we decided to stop lessons for some time. When we were ready to go back, the boys now 7 and 8 were quite hesitant but Torey with her gentle and loving approach to teaching music was able to remind them why they liked piano in the first place. My children are now 14 and 15 and both consider music as an integral part of their lives. One is now a double bass player for Vancouver Youth Symphony Orchestra and the other is a drummer involved in numerous jazz bands both in and outside of school. Again, we all whole heartedly agree that if it was not for the healing effects of Torey's teaching they would have abandoned music a long time ago. As a beginner adult student I have very much enjoyed Torey's guidance and patience as a teacher. She encourages me to explore different genres of music and provides helpful suggestions for practice and technique while respecting self-direction. Torey is an excellent piano instructor. During my classes she was always so patient and taught piano so that I could learn at the same pace as the pieces progressed in difficulty. I enjoyed my years of piano playing very much! We were extremely pleased to have Torey as Michael's piano instructor; she was nurturing and kind, she cared about his learning and respected him as a person. She also challenged him when she felt he could push himself further. And when we had the chance to hear her play, she did so with an easy grace, truly lovely! Students interested in joining the studio may apply below to be considered for available openings. An interview may be required. The interview is an opportunity to meet the potential student, assess the current level of playing/singing and work with the student to discover their goals for lessons. Recommendations for an initial course of study may also be made. Beginners welcome!